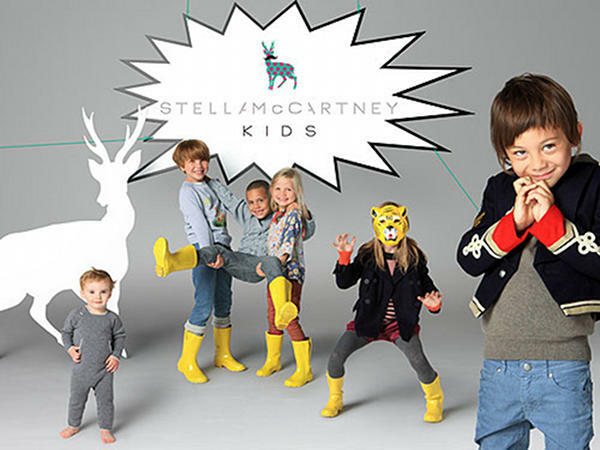 Remember last year when I reported that Stella McCartney had teamed up with The Gap to launch a collection? Well, just in time for the holidays, designer Stella McCartney has gifted us with her own collection of kids clothing, which hit stores last week. Peruse her adorable and stylish apparel for babies, boys and girls online here.